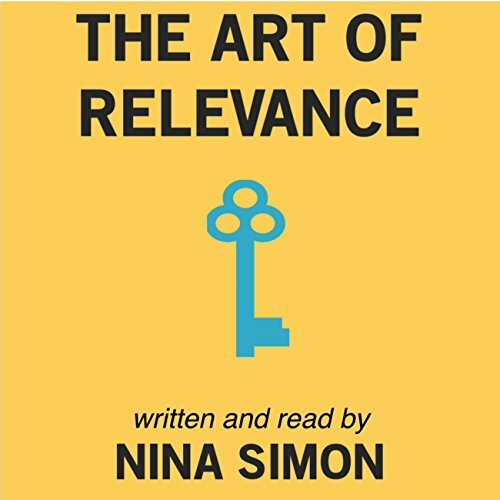 Showing results by author "Nina Simon"
The Art of Relevance is your guide to mattering more to more people. You'll find inspiring examples, rags-to-relevance case studies, research-based frameworks, and practical advice on how your work can be more vital to your community. Whether you work in museums or libraries, parks or theaters, churches or afterschool programs, relevance can work for you. Break through shallow connection. Unlock meaning for yourself and others. Find true relevance and shine. 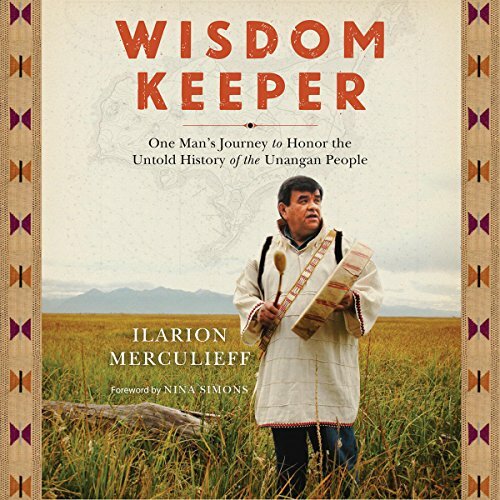 Ilarion Merculieff weaves the remarkable strands of his life and culture into a fascinating account that begins with his traditional Unangan (Aleut) upbringing on a remote island in the Bering Sea, through his immersion in both the Russian Orthodox Church and his tribe's holistic spiritual beliefs. He recounts his developing consciousness and call to leadership and describes his work of the past 30 years bringing together Western science and indigenous peoples' traditional knowledge and wisdom to address the most pressing issues of our time.